Feast. Matza-ball soup. Brussels sprouts. 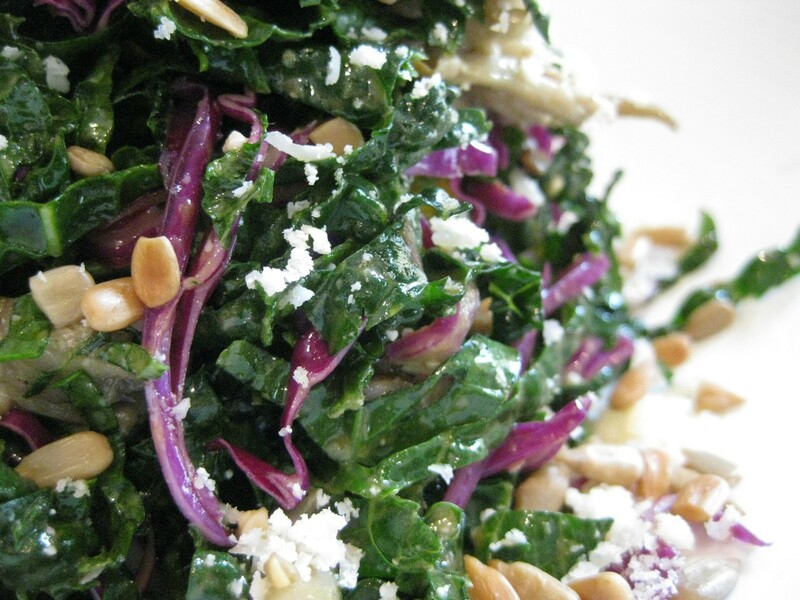 Kale salad. 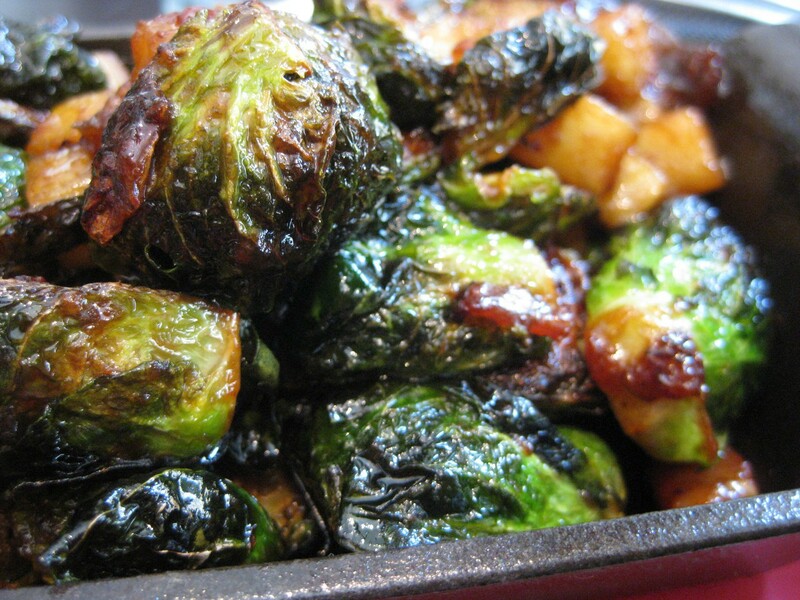 By now, you can probably tell that for me, Brussels sprouts are usually ordered when seen on the menu. It’s mostly out of pure comparison purposes. In this case, the Brussels sprouts were solid and pretty flavorful. They weren’t excessively raw; they were soft as room temperature butter, seasoned nicely with vinegary bacon bits, which emphasized the natural earthly flavor. The kale salad, on the other hand, was tremendously underwhelming. Raw kale never sat with me too well; there is an astringency and raw-ness that I don’t particularly like; all the dietary fiber of both purple cabbage and kale in a raw application just seems a bit harsh on my digestive system. I tolerated it because I paid for it. The Matza-ball soup was an interesting gig. It was a consommé (clear brown beef stock) with the addition of shittake mushrooms, a hefty matza ball, and some coriander. The consommé was excellent (perhaps the best part of the meal), and the density of the Matza-ball provided a chew that helped backdrop the flavors of the mushrooms. 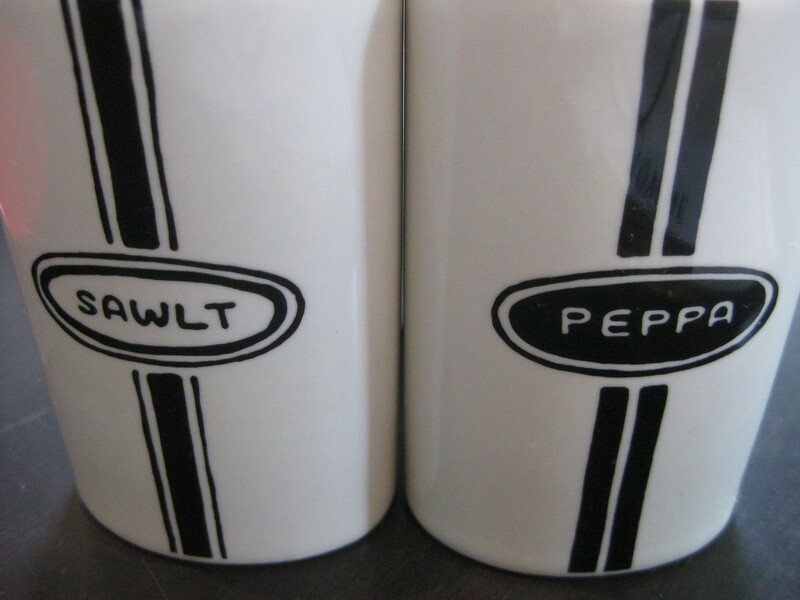 Good meal overall, but I felt the dishes themselves were a bit disjointed. There was no continuity between the dishes, besides the fact that they were all vegetarian-friendly. 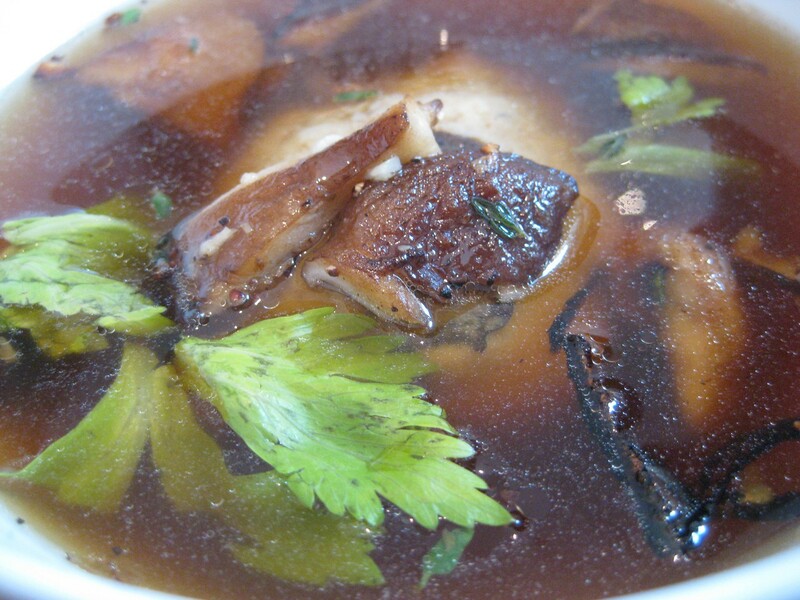 The clear consommé was a technical accomplishment, as achieving a deep rich brown broth of a consommé without a clouding particle in sight is a rather difficult task. A clear beef stock is traditionally achieved through the use of egg whites. The egg whites form what is called a “raft” at the surface of the stock, which begins to form at a specific temperature ranging from 120 to 125 degrees Celsius. Because most cooks don’t have a instant read thermometer on hand, a gentle boil is usually necessary. 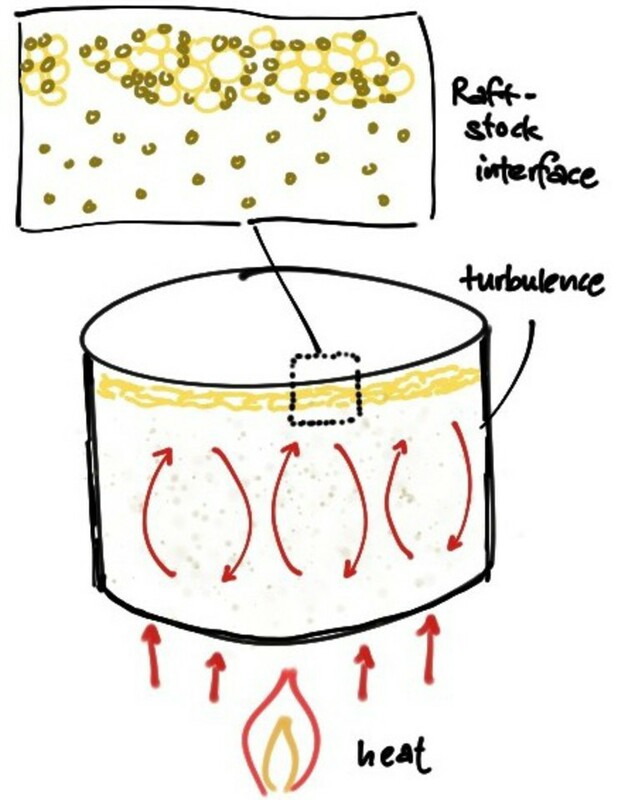 This ensures that the albumin (egg proteins) are in an environment that is hot enough for the proteins to denature and form the “raft,” (essentially making egg whites); the physical turbulence of a gentle boil also brings the meat/vegetable bits up to the surface of the stock, where they would subsequently be trapped within (or interact with) the raft protein structure. Essentially, heat forms the raft, and the raft acts as a floating sieve, trapping the particles within the protein structure. The “raft” is like what it sounds, almost like a fisherman’s boat catching all the fish. Boil too vigorously, and the raft falls apart. Not enough boil, and the raft doesn’t catch a significant amount of fish. Clear stock, or consommé, is ladled away as the process draws to an end, or the raft is simply skimmed off. An attempt at trying to be cool, I guess. Also, an interesting tid-bit on gelatin filtration, invented by Harold Mcgee. Perhaps a post for the future? Or sooner, if folks would like an explanation of how it works. Shout it out in the comments.